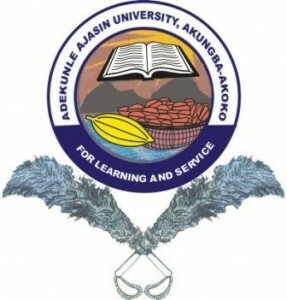 Adekunle Ajasin University, Akungba-Akoko, AAUA Post UTME: How to Calculate AAUA Aggregate Score For Admission. In one of our previous publications, we shared the steps to check AAUA post UTME results online. After the publication, we have been receiving questions from candidates that participated in AAUA screening exercise on how they can calculate their aggregate score pending the release of the departmental cut-off marks. As a matter of fact, AAUA pass mark is 40%. Meaning you must score at least 40% in post UTME before you can be consider for admission.